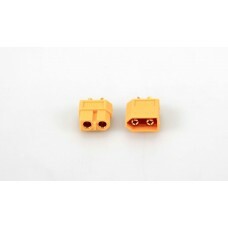 5525 connector used for products like the TS100 soldering iron.. 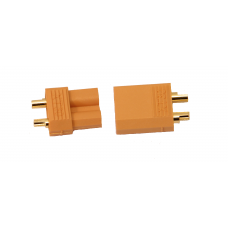 The XT30 connector is a connector to connect large current sources to the application. In most cases.. 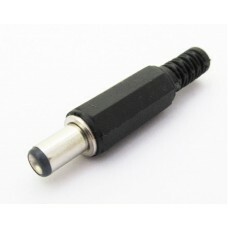 The XT60 connector is a connector to connect large current sources to the application. In most cases..